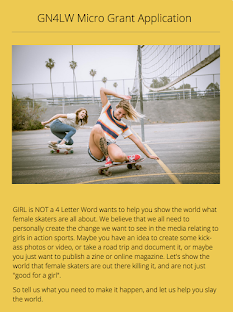 Girl is NOT a 4 Letter Word: Check Out Our New Collab That Supports Girls In Skateboarding! 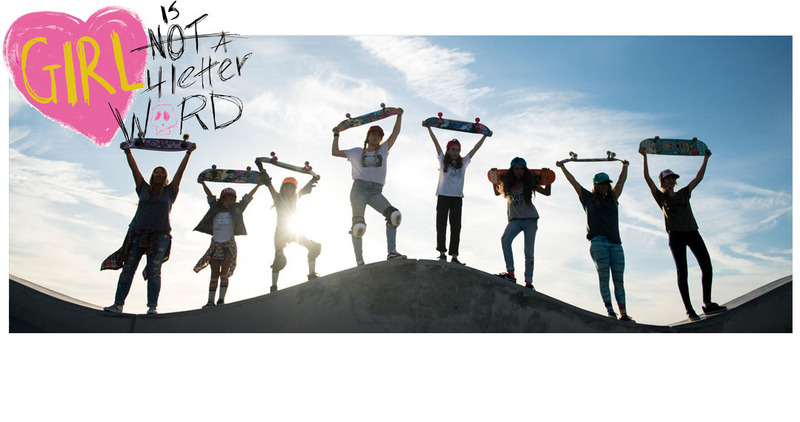 Check Out Our New Collab That Supports Girls In Skateboarding! We are stoked to announce our latest collab with the amazing MIXT STUDIO! This awesome collab, with it's GOOD VIBES tote bag and wristlet, celebrates the power of girls by giving back to girls in skateboarding with every tote or wrislet sold. The palm tree photos on the bag and wrislet were taken by Girl is NOT a 4 Letter Word founder, Cindy Whitehead, during her travels on both the east and west coasts. 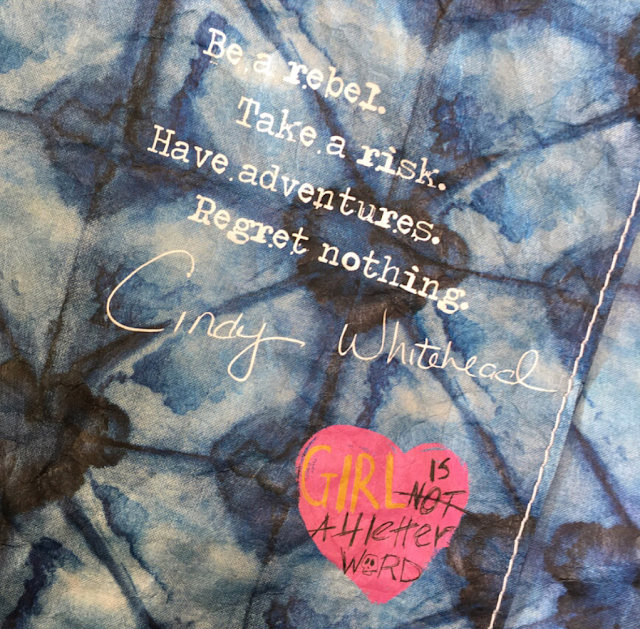 Both products have the Girl is NOT a 4 Letter Word logo inside, and the tote bag also has our family friendly motto and Cindy's signature that you see in the photo above. And each product has that fluffy pom-pom you see above. We love that these bags are great for any adventure you may have. They are made of strong, yet lightweight tyvek, they are also water resistant, meaning you can throw that wet bathing suit, rash guard or spring suit in the tote with no problem. 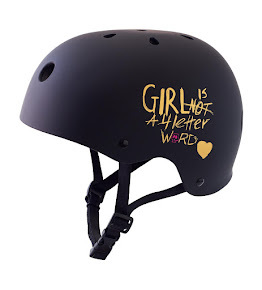 Or how about your skate gear? Yep, the tote bag easily fits that too. With its two outside pockets and one inside pocket, you can organize all your stuff easily. Or use it as a beach bag and head off to a fun surf session with friends! The fun wrislet is perfect for small items - like your skate tool, wax, sunscreen, lip balm, bikini and more! PARTY WITH US!! 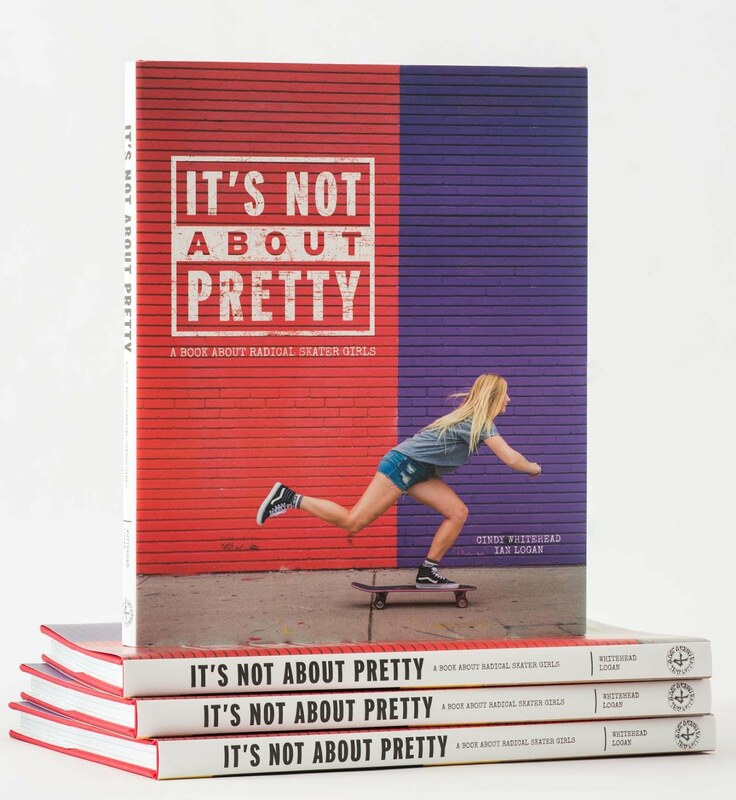 If you are in the Los Angeles area you are invited to our launch party this Friday night from 5-7 PM hosted by the amazing store TABULA RASA in Manhattan Beach - and check this out - Tabula Rasa has generously offered to give 10% of all store sales that evening back to girls in skateboarding as well! We hope to see you there!! Pssst - it's also Cindy's birthday that night so it's a dual celebration! Can't get to the launch party? We are bummed to miss you, but you can purchase a wrislet or tote bag right HERE!